The Amazon sales rank or the Amazon bestseller rank shows how well a product sells relative to other products in the same category. A product with the sales rank 1 is currently the most selling product in the category. The product with rank 2 the second-best-selling product in the category and so on. In other words, the sales rank shows how many products sell better than their own. Let’s take an example. A product has a BSR of 20, it means 19 other products have a higher sales volume. This is what determines Amazon best sellers. Amazon Sales Rank considers only the products in the same product category for the ranking calculations. This means that there is a product with rank 1, rank 2, etc. for each product main category. But a product can have multiple sales rank, one for each product subcategories. How are Amazon sales rank calculated? There is a bit of ambiguity about this and therefore we can only make assumptions on the sales rank calculations. However, it is clear that only sales and no other key figures, such as the number of reviews or the price of the goods, take a place in the sales rank. What is unclear is the period of sales history. Some theories assume that only the sales of the last 12 hours are counted. Some say 24 hours and more. We are of the opinion that the calculation takes sales history from a larger time window. If only the last 24 hours were considered then products which were not sold in the last 24 hours, would have the same sales rank. 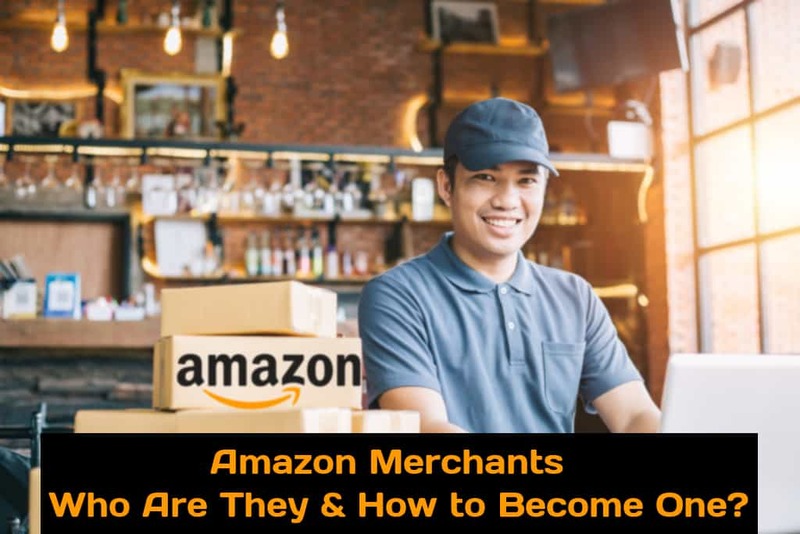 Since this is not the case – if no sales are generated, the sales rank drops gradually over several weeks – it is obvious that the sales history will be included in the calculation of the Amazon sales margin over a significantly longer period. It is, however, unclear the weighting for earlier sales. The assumption suggests that younger sales are significantly higher than older ones. This means that a sale 6 days ago is less valuable than a sale made one minute ago. After Amazon adds the sales for the last calculation period for each product and weights them accordingly, it compares these values and sorts all products from a category by descending, weighted paragraphs. The position in the list then corresponds to the sales rank. 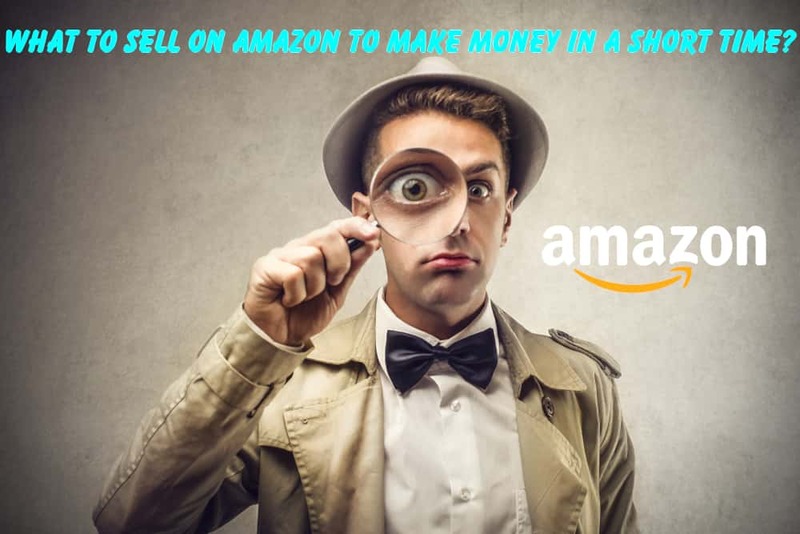 Figuring it out will help you as to how to sell your product on Amazon. Why are Amazon sales often jumping back and forth? Sometimes it is difficult to see rankings jump from one day to the next. Amazon does not update its sales rank in real time. Normally for up to rank 10,000 of a category updates are on an hourly basis. Ranks up to 100,000 updates are on a daily basis, all rankings about it monthly. Therefore, selling your product does not immediately lead to an improvement in the bestseller rank in the relevant categories. If the Amazon sales rank of a product is in the range of more than 50,000, a single sale can already have a lot in store. Many sellers are wondering how can it jump from 100,000 to 10,000 within a day. If it is assumed that products with a sales rank >100,000 can only be sold once every few days, sales can lead to an immediate increase in sales. If the product has no sales for several days, the sales rank drops again slowly. 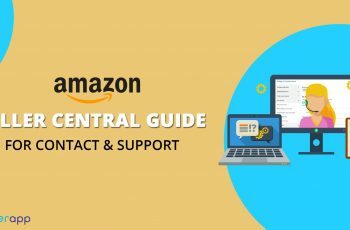 How can I improve my Amazon sales rank? We have seen a rough overview of the state of the sales volume and the various possible uses for the analysis. 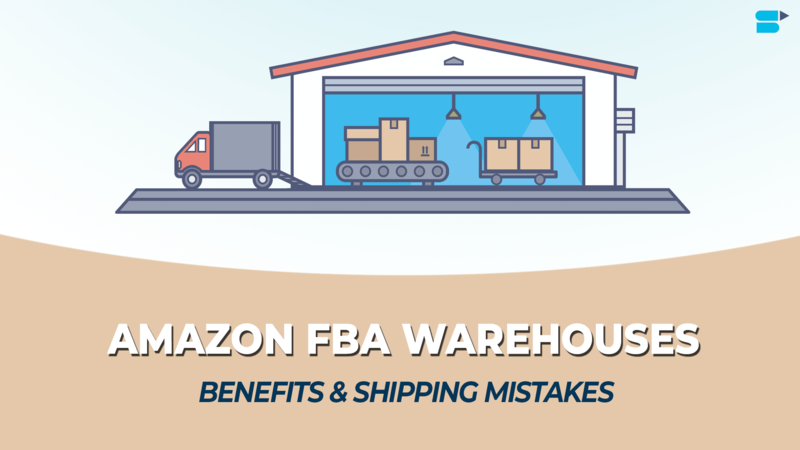 The question that remains is how to act to improve the Amazon BSR of a product. The answer to this question seems to be as trivial as it is complicated. Generate more sales on Amazon than your competitors. Since the sales rank is a relative measure, one has to consider not only its own sales figures but also those of the competitors. If you sell 4 units more per day, and your strongest competitor also does the same, your bestseller rank will not change. An important factor in improving your sales rank is setting up the right keyword list. Make a list that has all the relevant keywords for your product. Relevant keywords are the search terms typed by buyers to lead to your product. For example, some buyers look for a gymnastics ball by entering “gymnastics ball” into the search field, while others may search it as “Fitnessball 65 cm”. Still, other buyers may not have a special product in mind when they start a search on Amazon. They are looking for any product they need for a specific situation, such as “Fitness Equipment Office”. But the solution to all of these search terms is a ‘gymnastic ball’. It is important to identify all relevant keywords for your product because your product gets displayed only your keywords match the search terms that are entered by a shopper. If you miss a potential keyword you lost a potential sale. By placing all the relevant keywords on the product listing, the keyword search will ultimately lead to more customers seeing, clicking, and buying your product. Primary keywords that affect the core of the product and its name. In the previous example, the primary keyword could be Gymnastics ball or Fitness ball or additionally medicine ball, or rubber ball. More general keywords can also be Fitness Equipment or fitness Sports. These keywords will be part of most search queries. The second group consists of secondary keywords. These keywords are dependent on the product. One or more of these words can be searched along with the primary keywords. The size (e.g. large, small, 65 cm), the size of the target group, the appearance or material (e.g., plastic, blue, grooved) or other product properties (e.g. with pump, etc.). 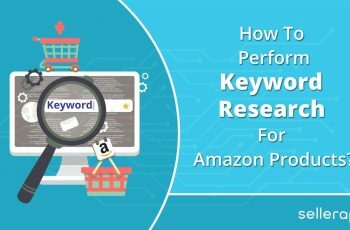 In the context of keyword research, the primary and secondary keywords and their relevant combinations must be identified so that they can subsequently be deposited with the product. There are various techniques and tools that help you to determine a comprehensive set of relevant keywords in a step by step manner. The second important factor for improving the sales rank is analytics. There are numerous software solutions available to help you with sales analytics. 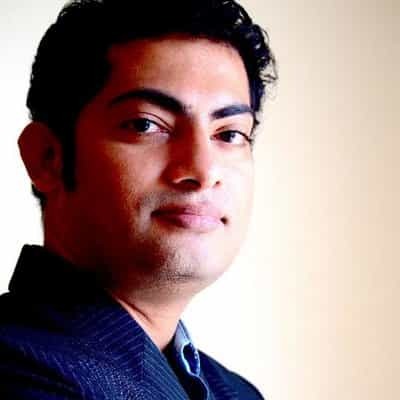 These solutions will help you to track everyday ranking, BSR growth etc. without manual intervention. Analytics tool will also help you to filter products based on the sales rank will give you a clear idea about how your competitors are performing. Though these two factors are very crucial in improving your sales rank, there are few other things requiring attention as well. 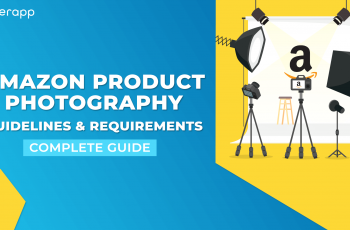 The first thing to do is to get to the Amazon page where the product is presented as attractive as possible to potential customers. The model of the page, no question very touching! It was made and tested for sale, you can be sure to benefit from this element design to buy players, but it is identical for all products in the catalog. Where it is possible to differentiate is in the grip of the other arguments of the product sales page. 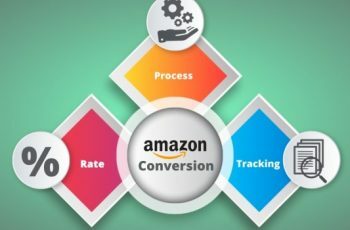 Optimized listing quality keeping in mind the shopper as well as Amazon’s algorithm makes a big difference in conversion rates. Reviews are the driving factors for sales. Most online shoppers base their buying decisions on product reviews. Most products with a high BSR value also have a good number of reviews for the product. Product Reviews are the social proof of the quality of your product. 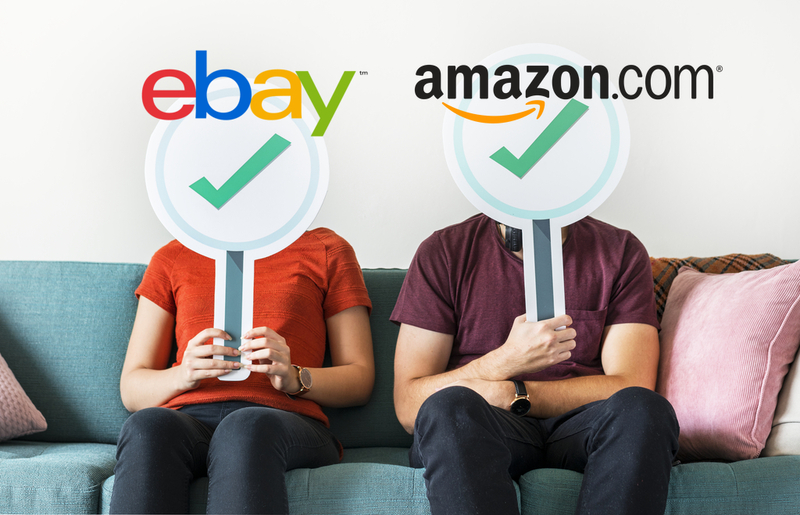 Products having a slightly lower rating but a good number of reviews tend to rank better in search results than products with fewer reviews and a higher average rating. It is good to be on social sites without being a fanatic, especially because the customer drive is already there. 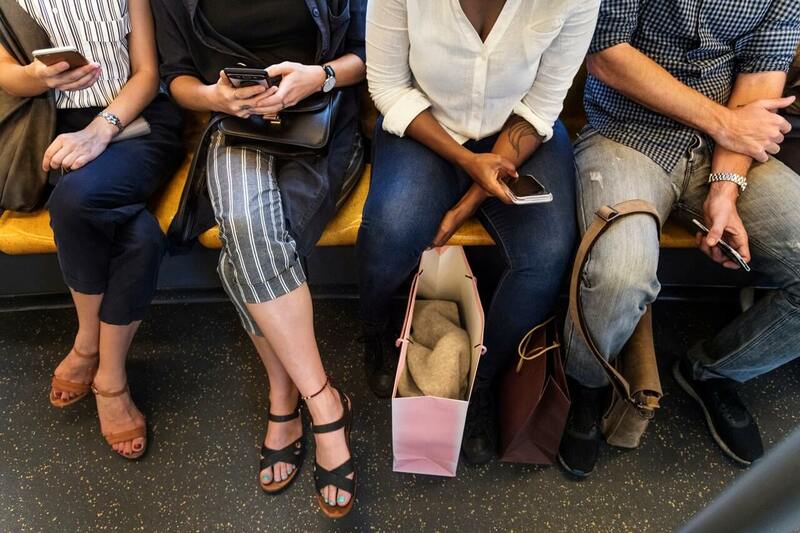 The essential thing with social networks is to avoid wasting time and spending the day because it is a time-consuming medium but the surest way today to relay information and to make contacts. A blog is a great way to promote your sales. It allows the creation of a digital identity and is a good place to go for loyal customers. It also provides a reception area to capture research on your favorite customers. There are also means of selling your products on this blog. Amazon provides the blogger a number of applications, to display thumbnails with the cover image of each of his products, a direct link to the product listing on Amazon’s website. A blog is also a space of publication to spread news and make people want to meet you. This is the key to it all. Your product needs to be visible. Amazon has loads of ways of making your product visible. It’s just that you need to exploit to the maximum. A lot of people check out new releases, and you need to increase visibility here. Those pre-release review requests could do it – they are ready to sell right after the launch. This is a time to push your sales as hard as you can. You are looking to get your product linked to others – as in “customers who bought <this product> also bought <your product>”. Think of ways of maximizing that visibility, and build it into your preparation.